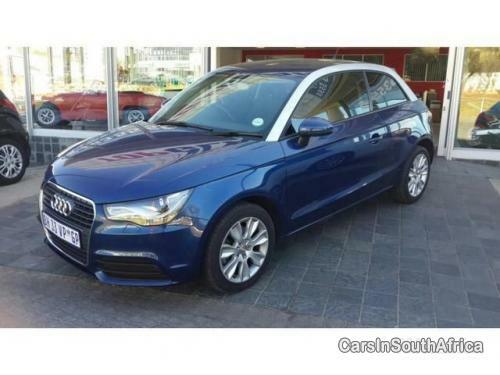 Audi A1 excellent condition. Urgent sale. Priced below retail. Lots of extras including xenon lights wit daytime driving LED. High beam assist and auto lights. Connectivity package with Bluetooth voice commands, concert radio with 2 sds hard drive card slots. a real fuel saver with full service history and maintenance plan up to 2016. Don´t miss out on this bargain. Accident free. Blue with silver roof arches.